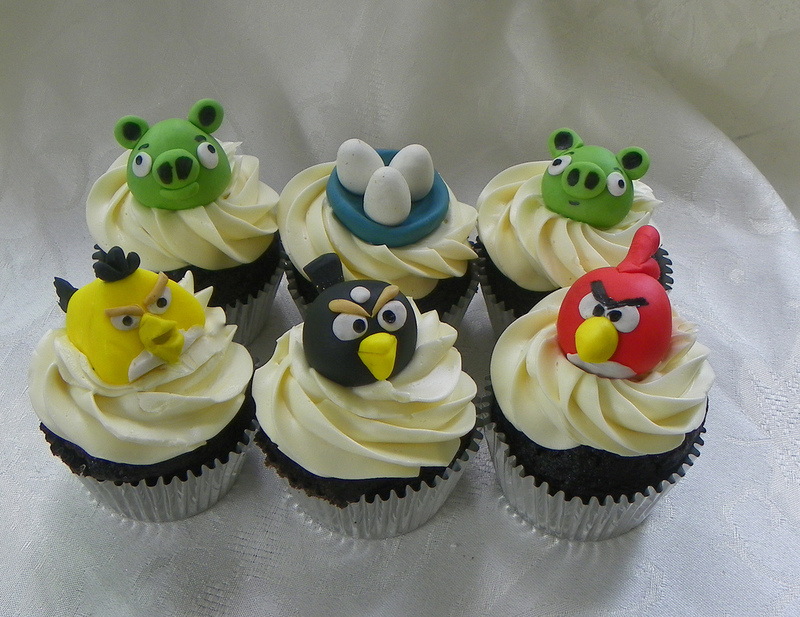 Angry Birds is a well-known video game franchise and is one of the most successful gaming and mobiles apps in recent history. 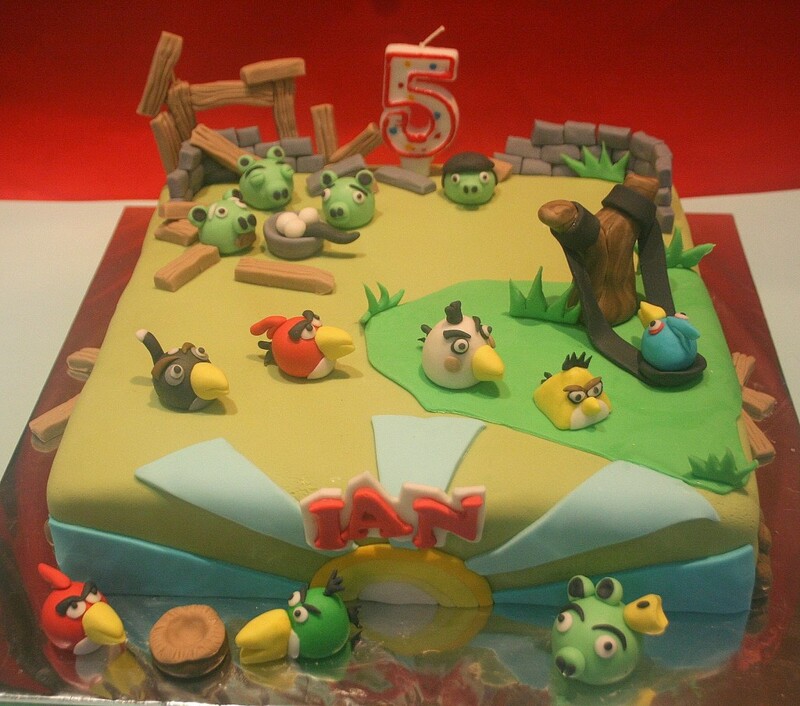 Although originally released for Apple iOS, the widespread sensation created by Angry Birds led to the release of several other versions of the game, including versions for personal computers, gaming consoles, as well as for other touchscreen mobile platforms such as the Windows Phone, Android and Symbian operating systems. 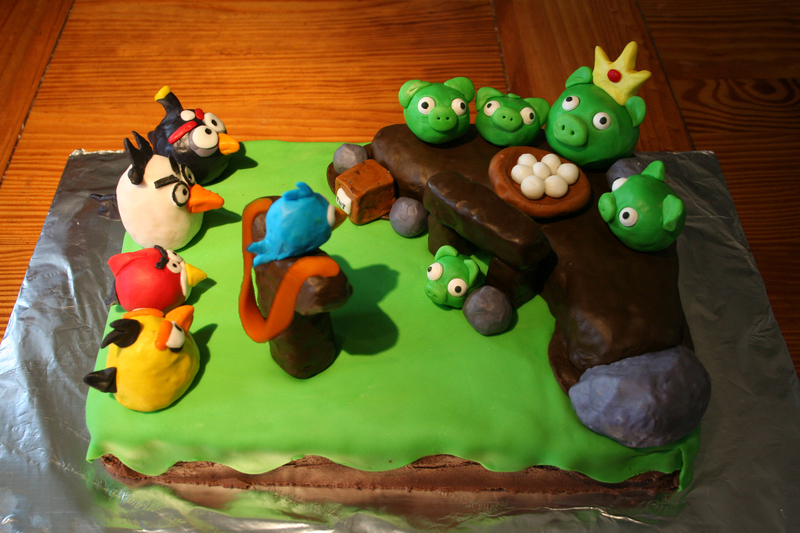 Several editions of the game such as Angry Birds Rio and Angry Birds Space have expanded on the legacy of the game series. 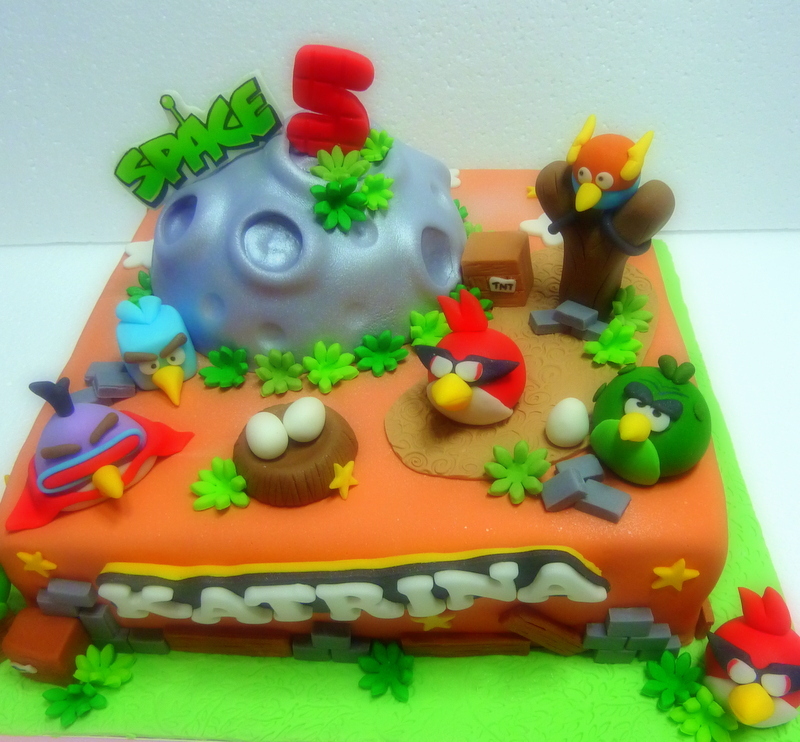 Characters from the game series have also made their presence felt in other merchandise products, like clothing, home décor, bags, and other goods. 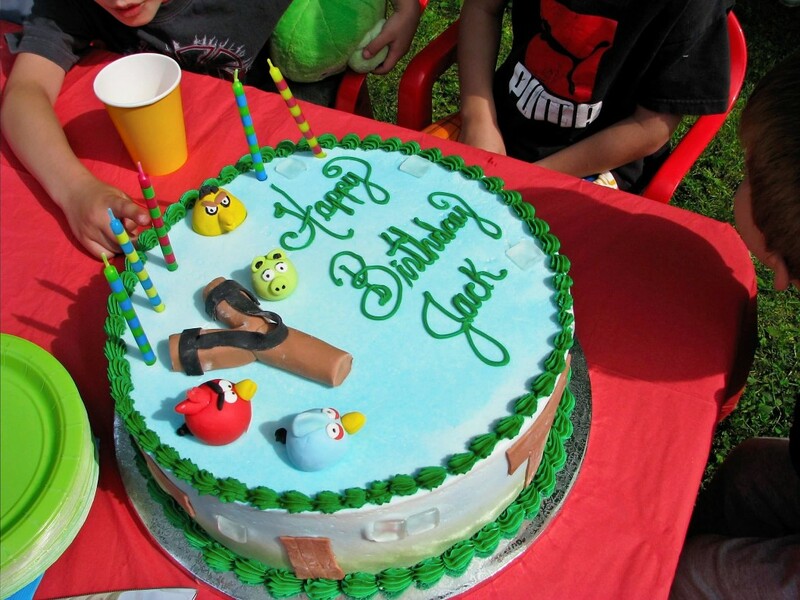 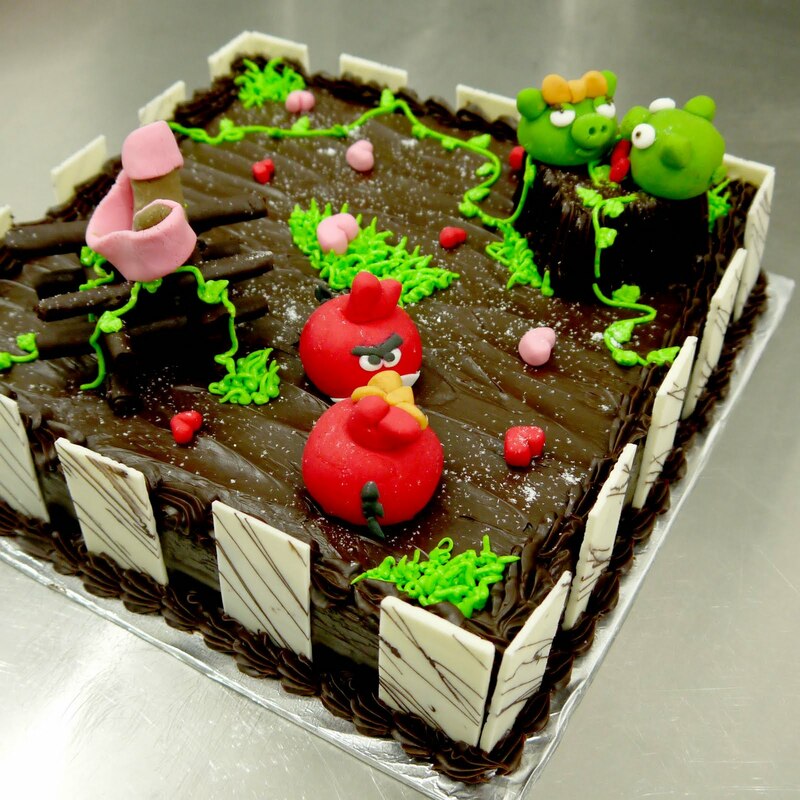 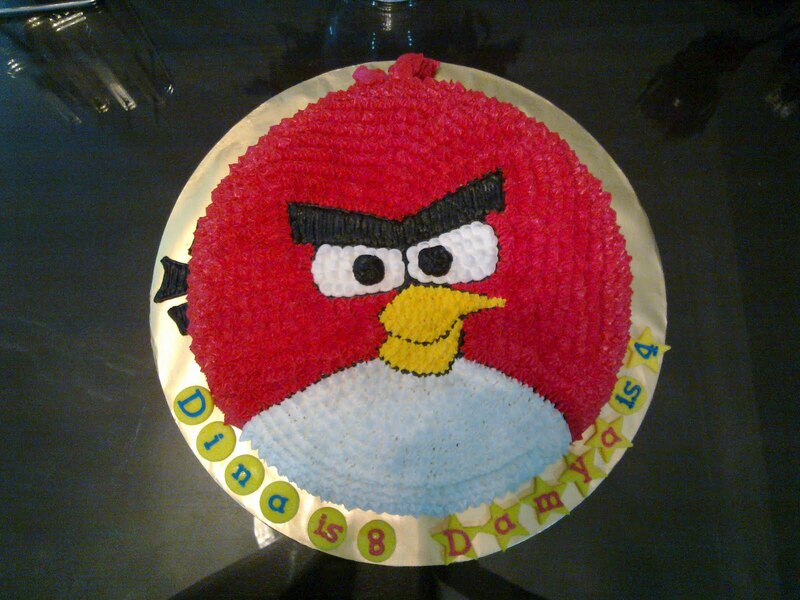 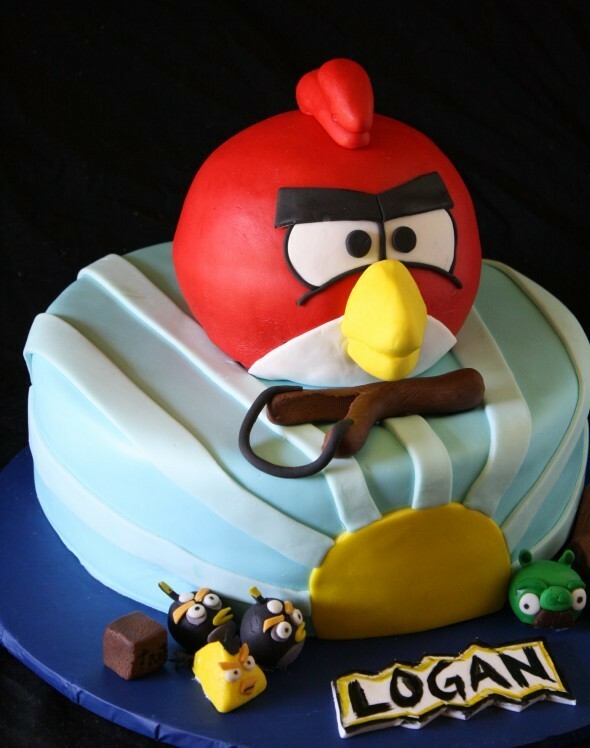 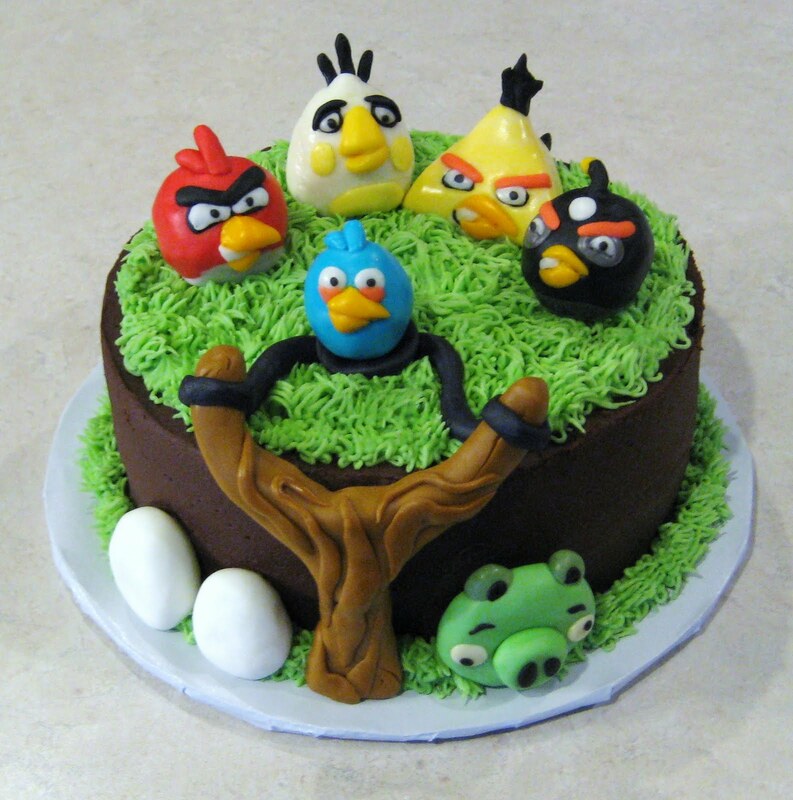 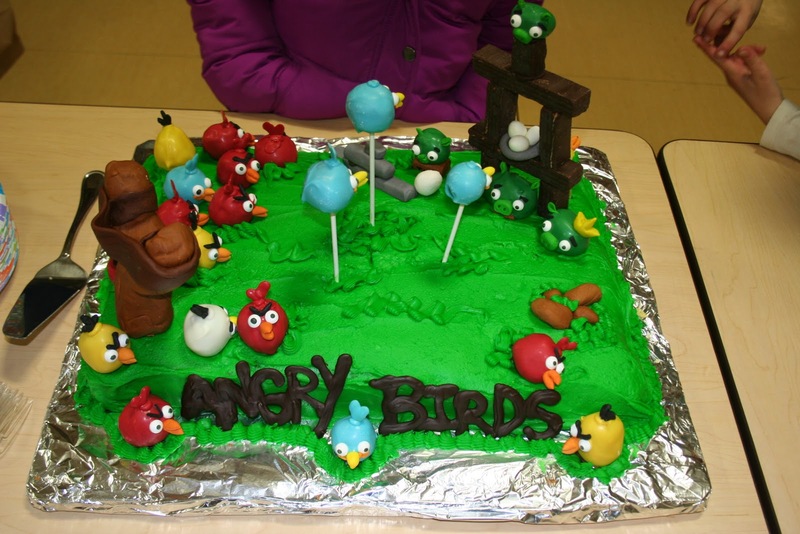 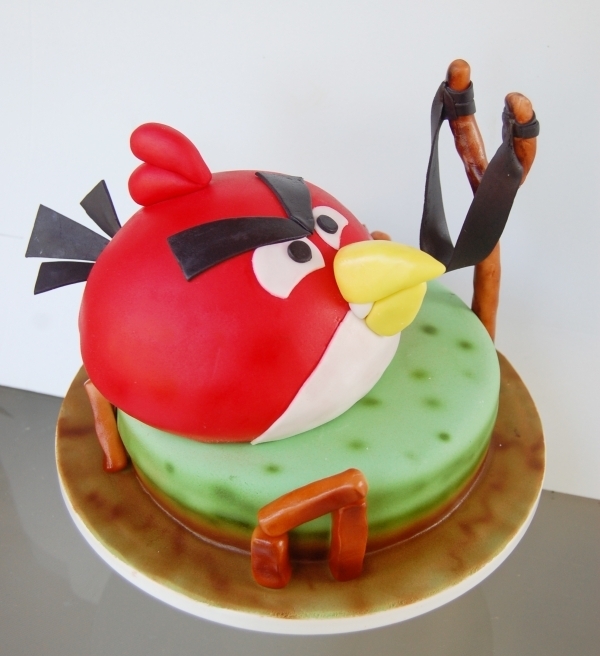 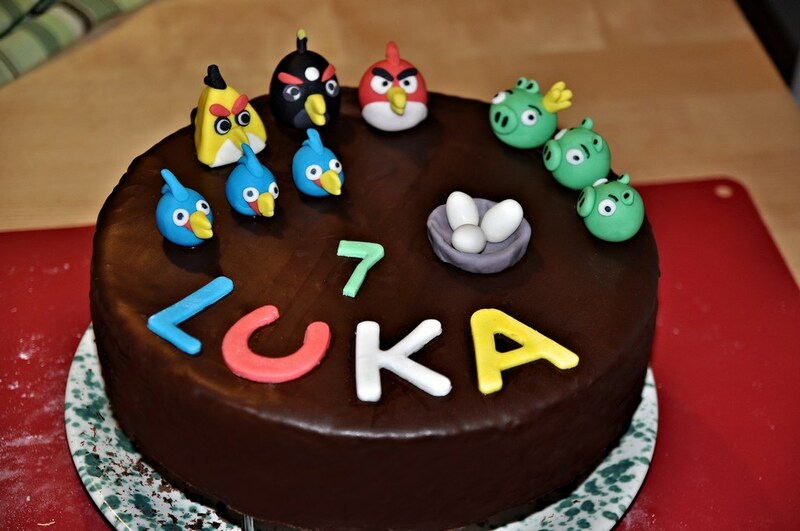 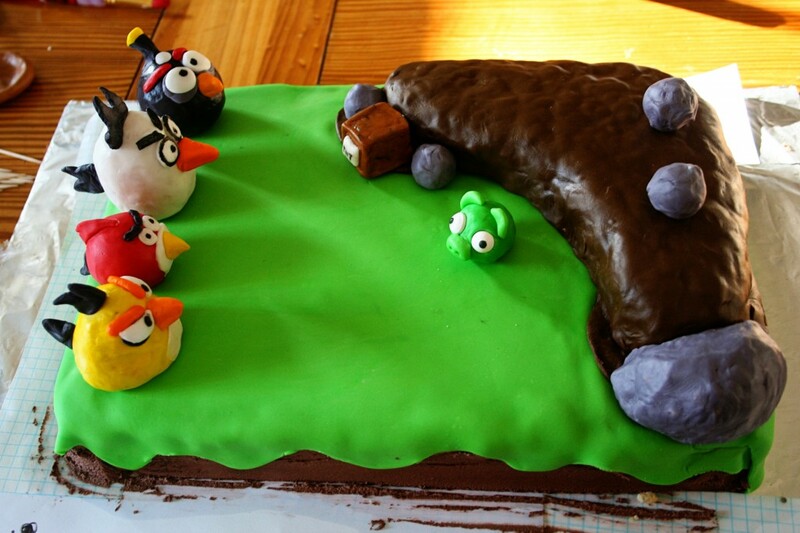 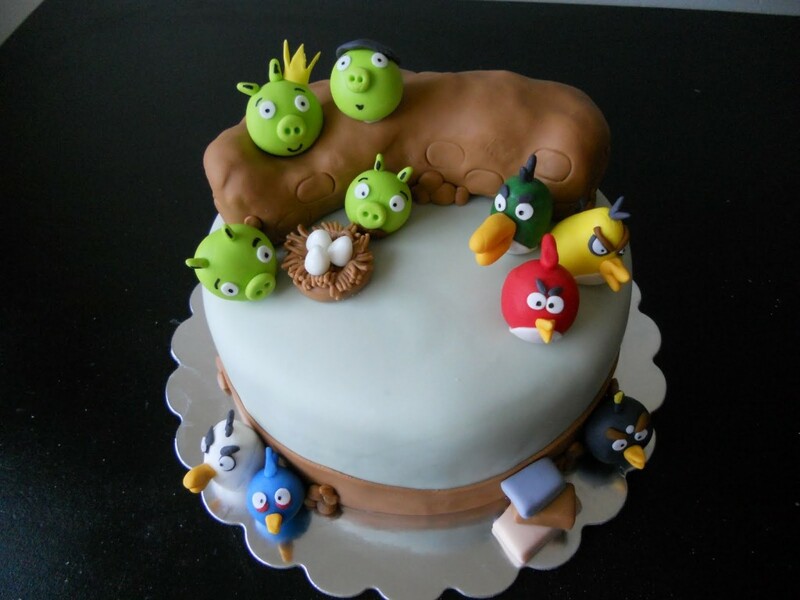 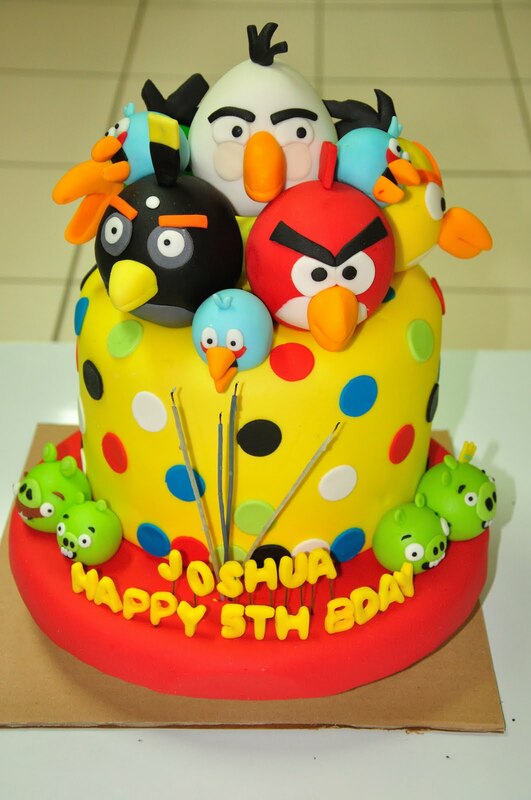 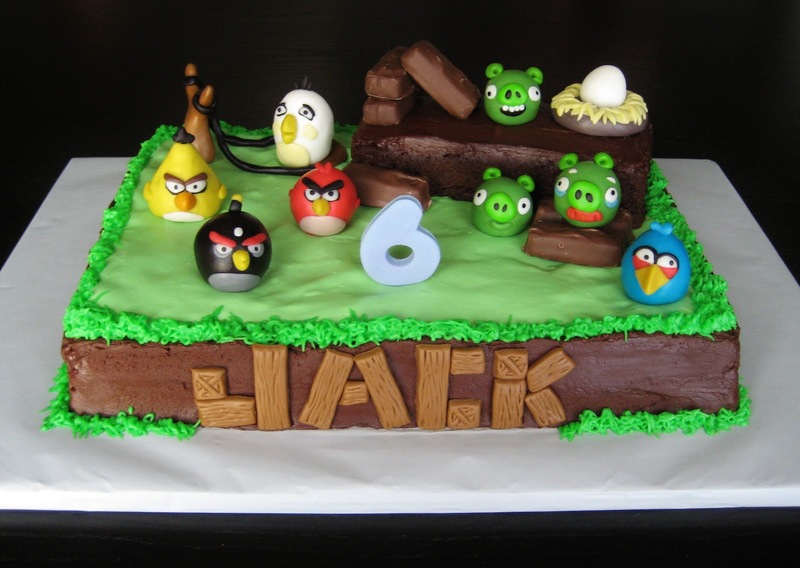 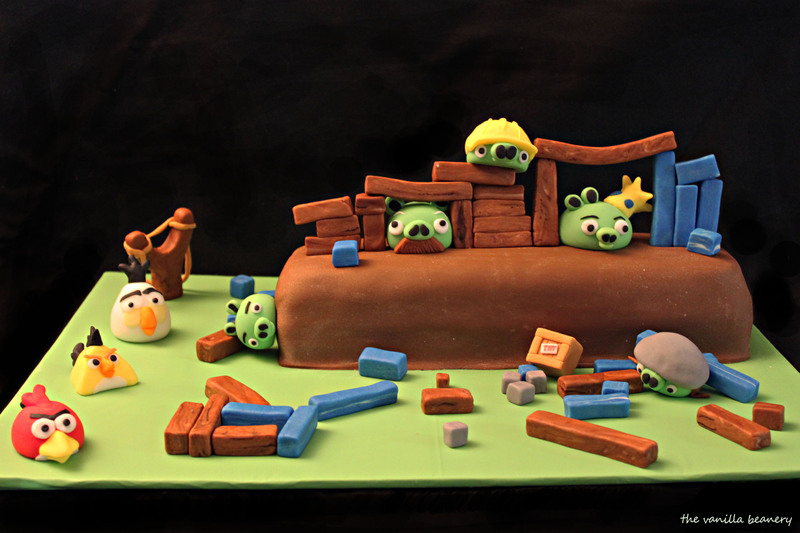 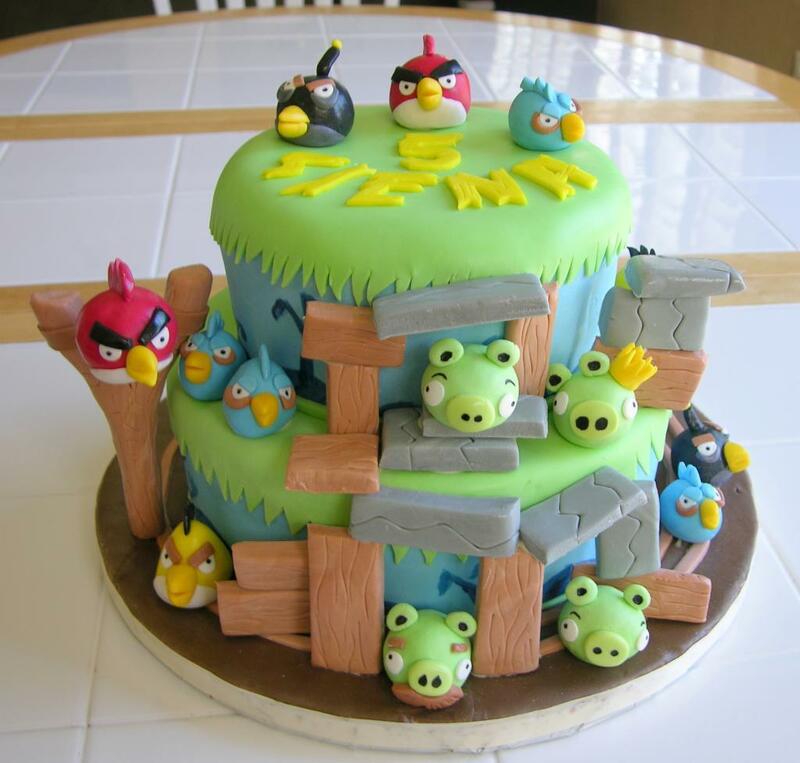 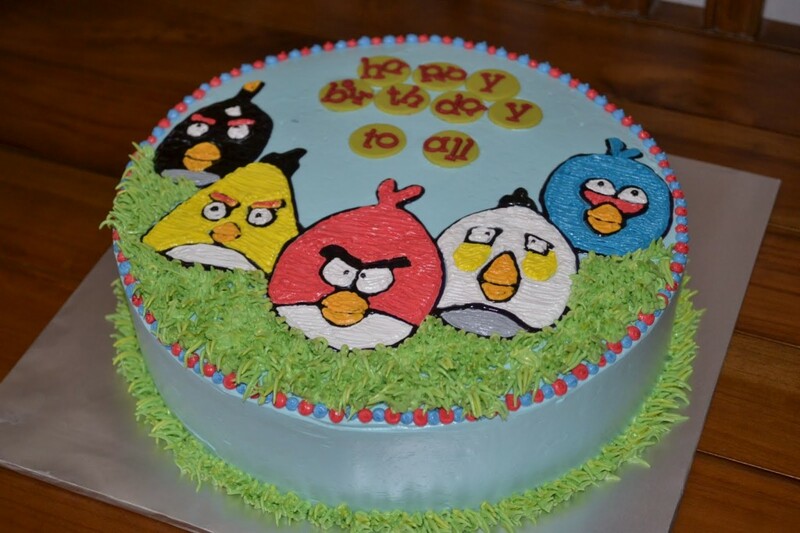 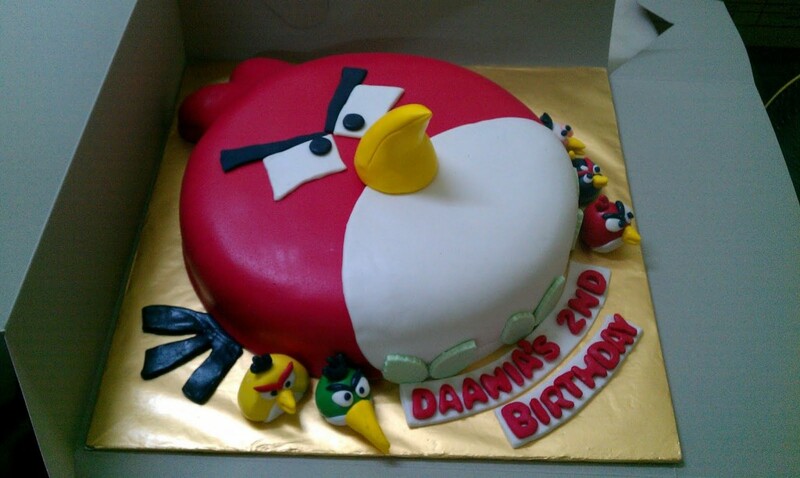 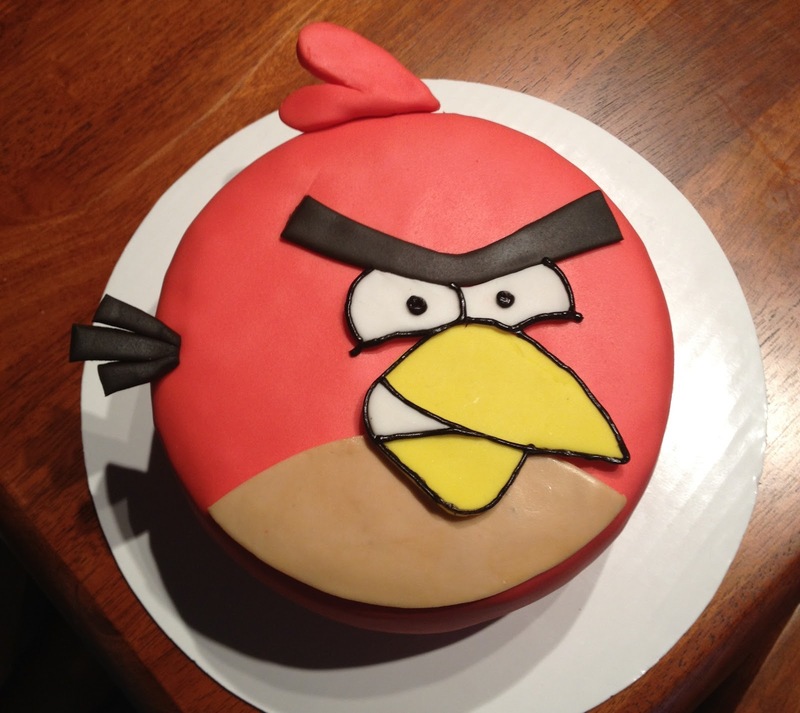 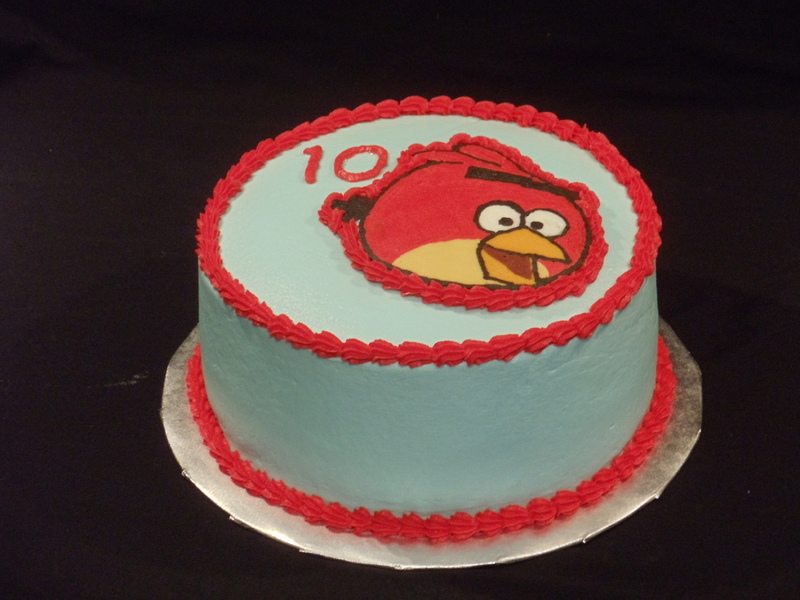 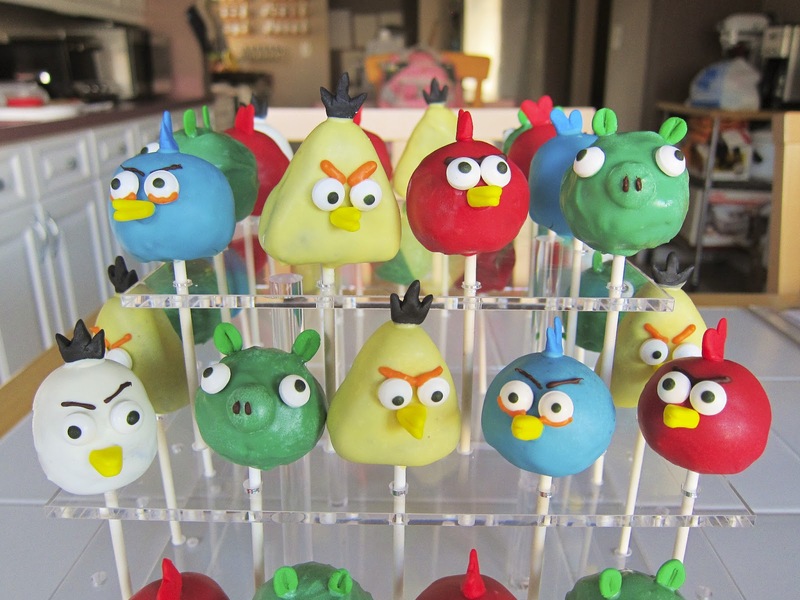 Angry Birds are also a very popular theme when it comes to designing of cakes. 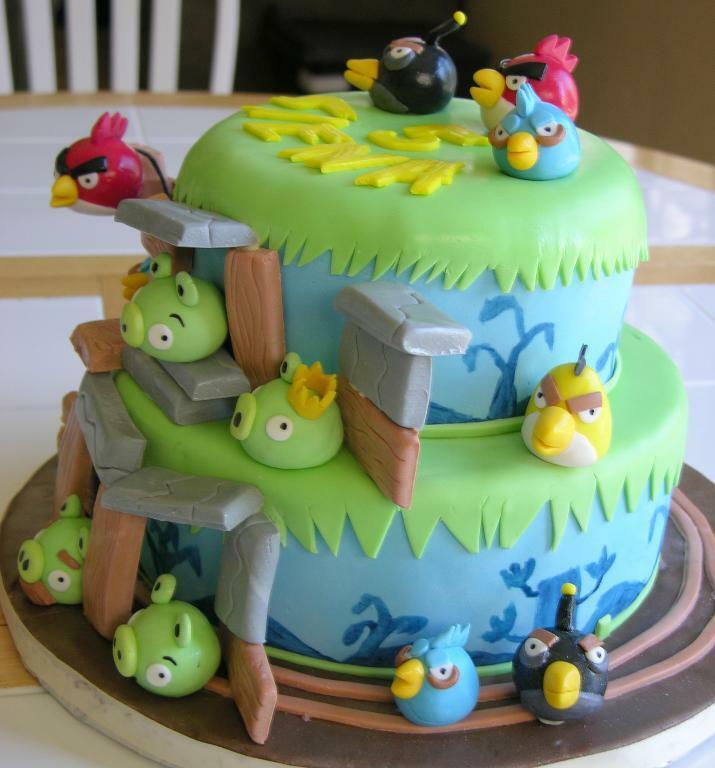 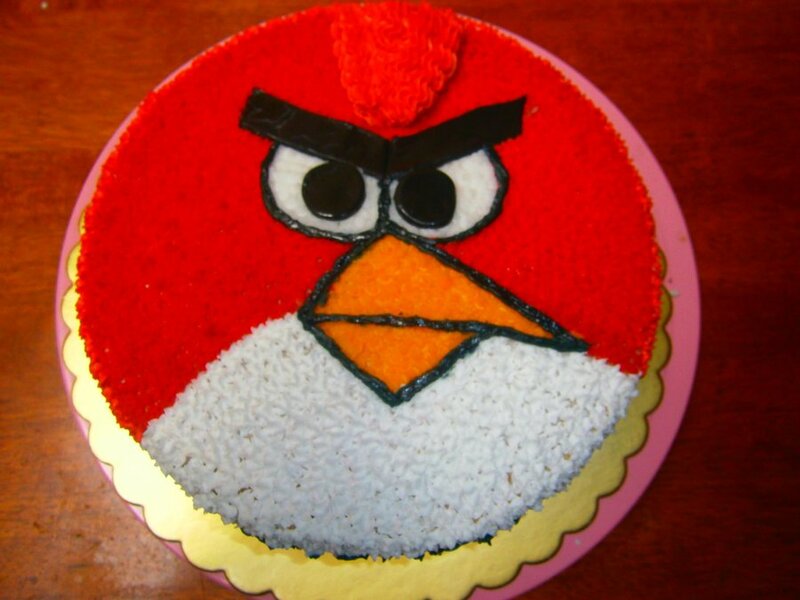 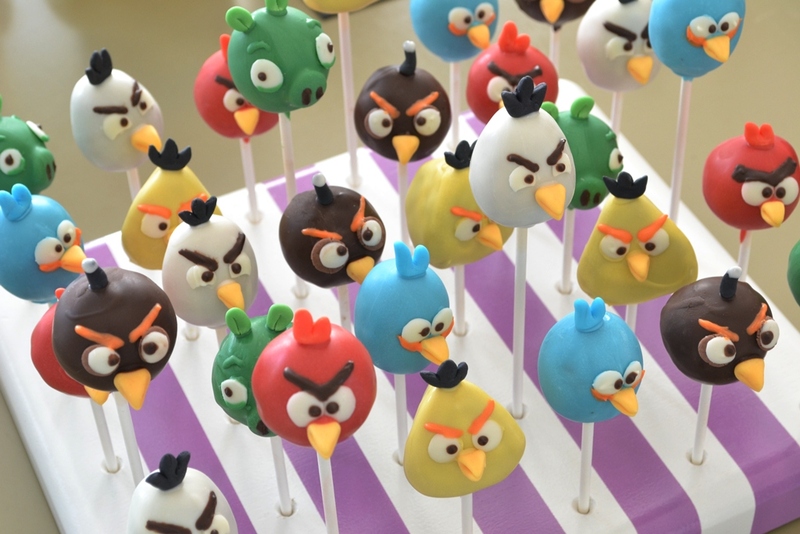 Angry Birds cakes are now a rage these days, with both children and adults preferring to have them for their birthday bashes. 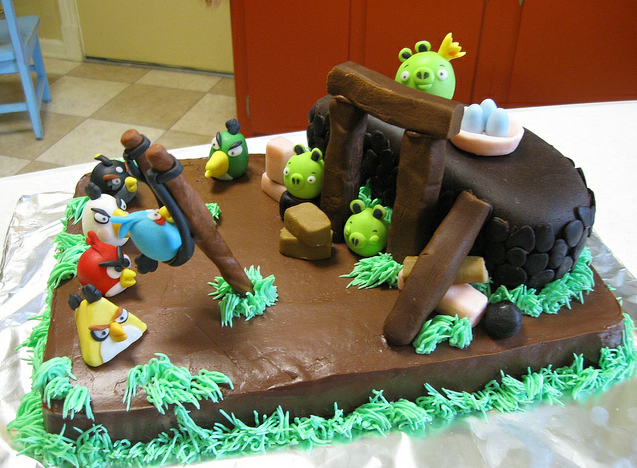 These cakes are often very picturesque and colorful, with depictions of the birds and the pigs with the catapult. 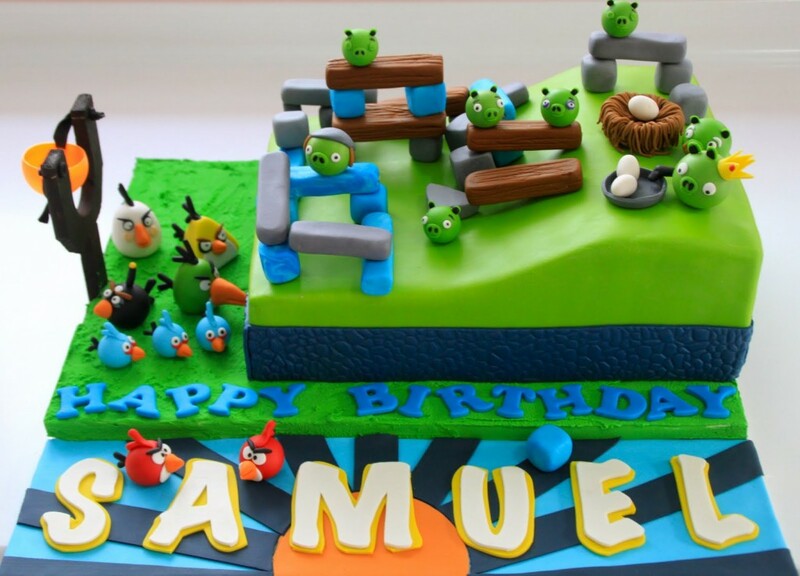 Additional sceneries include grasslands, mountains, brick walls and elevated platforms. 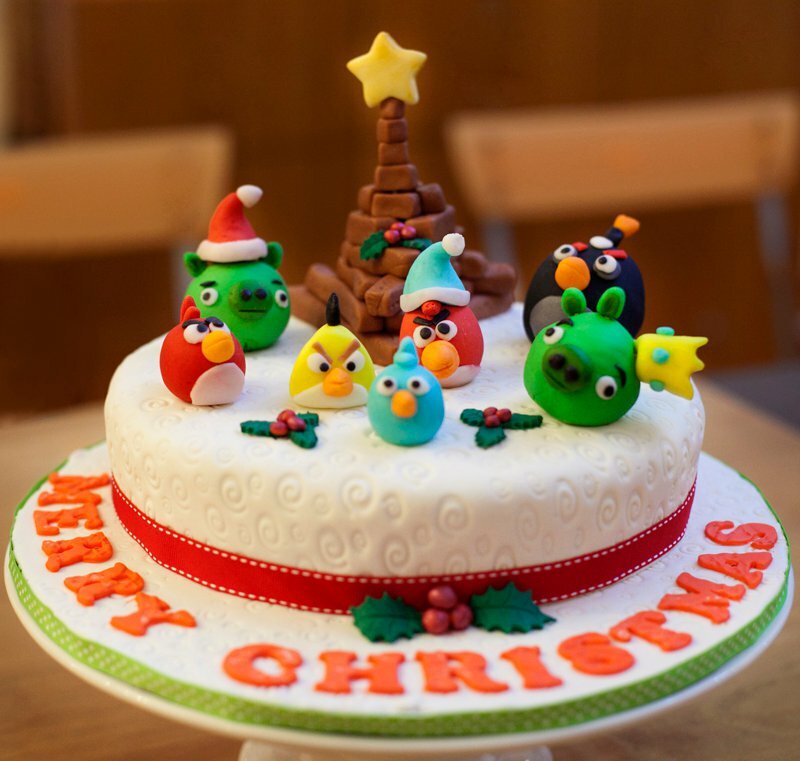 A single tier or a multiple tier cake can be adorned by 3D idols of the birds and pigs or have icing-filled images.